I have only started recently to think about aging. A few years ago, I was still being asked for ID when I bought booze, but I guess I must look older now because I don’t get asked anymore. My skin is actually changing from being extremely oily with breakouts to just a little oily and only the odd breakout around my period. I also have noticed a few lines around my eyes. Eek! I am starting to look into an anti-aging skincare regime to take care of my skin now and try to lessen the signs of aging. 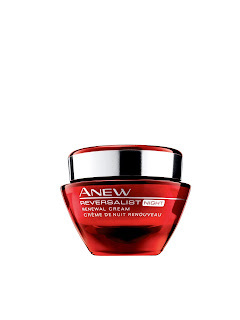 Avon has recently introduced new groundbreaking technology to reverse the signs of aging called Activinol and has made it the key ingredient in their new products- ANEW Reversalist Night Cream and Renewal Serum. If you think about it, wrinkles are merely a result of micro-tears of the skin. The Activin will actually help your cells repair themselves at a faster rate so that you have fresh, new skin. In 1 week, 73% of women said their skin looked and felt reborn. In 2 weeks, fine wrinkles improved up to 25%. In 4 weeks, the appearance of fine wrinkles and discolourations was dramatically reduced, leaving skin feeling dramatically tighter. I had a chance to try out the night cream and I liked it very much. You apply it in the evenings after you use the serum all over your face and neck. It is meant to be used on daily basis to achieve the maximum benefits. It does tingle just a little at first when I applied it. I have very sensitive skin so that may be why. I liked that it was not greasy at all and my skin felt extremely soft and healthy after I applied it. 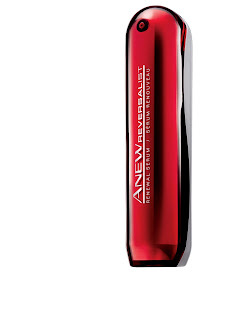 The ANEW Reversalist Serum is meant to boost the results of the night cream. However, it can be used on its own because it has 5x more Activinol Technology than the night cream. It helps to recreate fresh, new skin 20% faster. Overnight, 75% of women felt like they had new skin. In 2 weeks, the formula dramatically reduced the look of wrinkles, improved discolourations by up to 100% and left skin looking and feeling dramatically tighter. Over time, 88% of women agreed skin looked dramatically younger. The serum goes on in the morning and before bed after washing your face. I liked that it is very lightweight and quickly absorbed into my skin. I think it did help to soften the wrinkles around my eyes. My skin did feel firmer and looked really healthy. Overall, I think these are both great products. I find that aging products are normally more expensive than regular skin care products. However, AVON is known for having reasonable prices. The ANEW Reversalist Night Cream costs $32 and the ANEW Reversalist Renewal Serum costs $44. 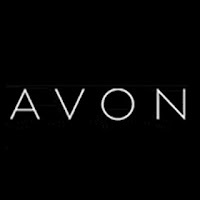 You can find the ANEW Reversalist products from your local AVON representative or by visiting www.avon.com.